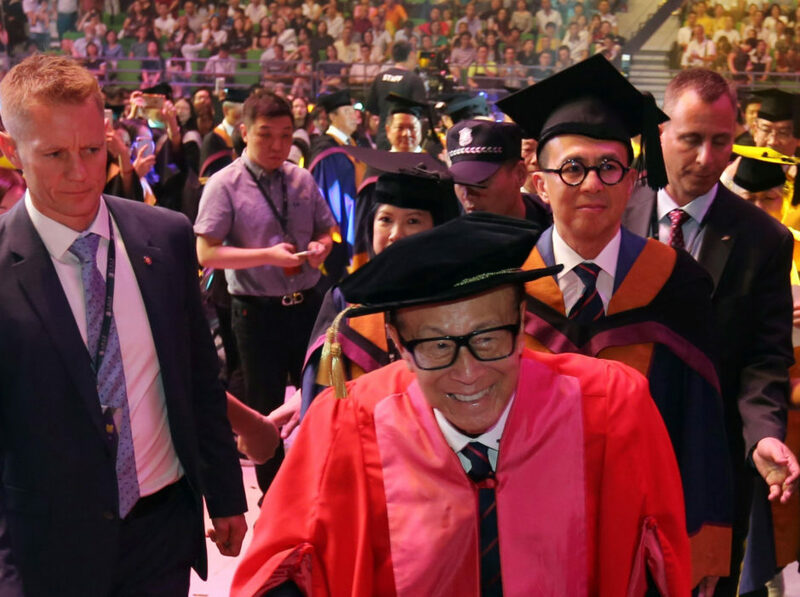 On the morning of June 29, 2018, Mr. Li Ka-shing officiated at the Shantou University Commencement Ceremony for the last time in his role as Honorary Chairman of Shantou University. 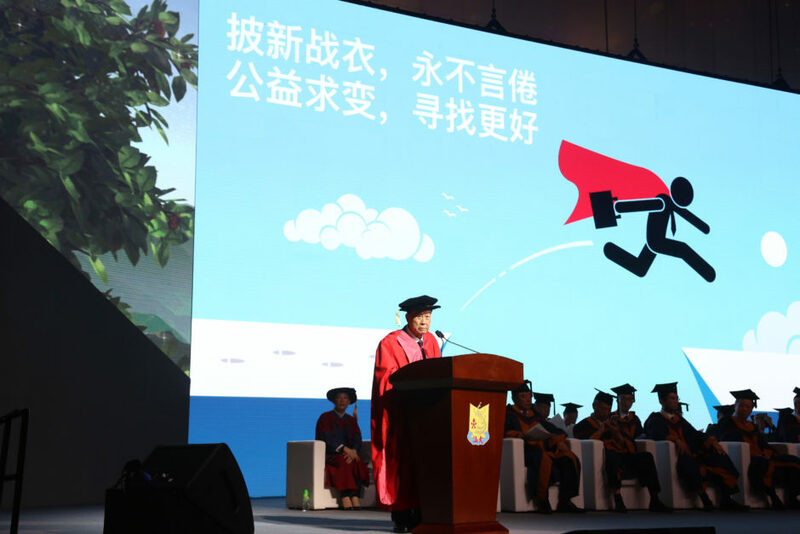 In a moving address, Mr. Li urged graduates to stay logical, stay ethical, stay honest and help others to achieve a full life while furthering one’s own humanity. 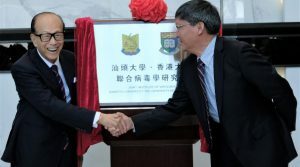 It has been a particularly memorable year for Shantou University. 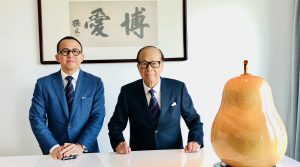 As Mr. Li steps down, he passed the torch to his son Richard, who with the Li Ka Shing Foundation colleagues, will carry on Mr. Li’s lifelong mission and vision to advance education. 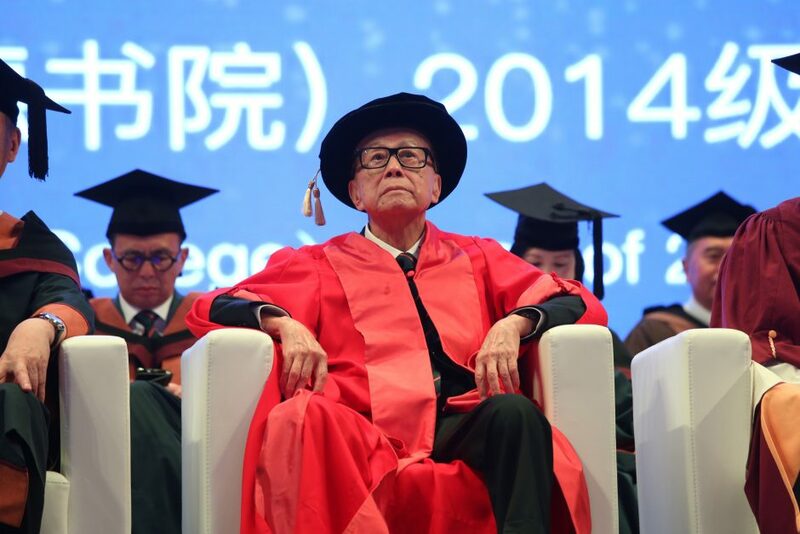 This year marks the 17th consecutive year that Mr. Li has attended the Shantou University commencement ceremony. 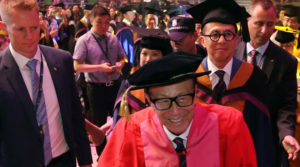 All of the university officials, council members, guests, faculty members, parents and teachers gave Mr. Li a thunderous round of applause as a show of appreciation for his commitment and contributions to STU. 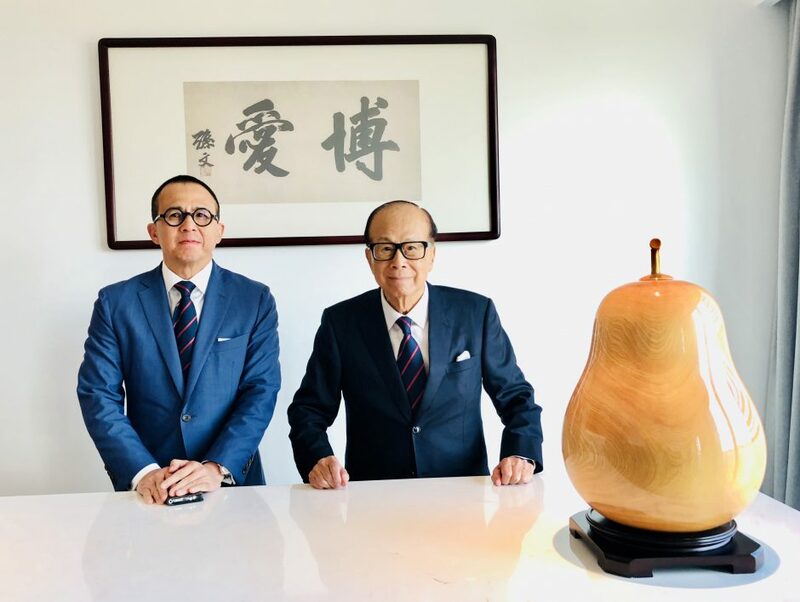 Mr. Li is confident that the students are “blessed with monster talent, and they’ll do amazing things.” They can unleash their talents to follow their dreams, without waiting for a rising tide. 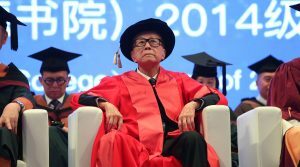 Mr. Li advised students on the power of humility. “The thrivers focusing on actionable changes understand that there is a key that empowers them greatly. Humility. Humility is rejuvenating, enriching, emboldening. It safeguards you from the faults of a culture of entitlement steeped in pretentiousness, arrogance and hubris. People with intellectual humility, who are humble by nature, tend to be more open-minded and potent problem solvers, since they recognise that their own opinions might not be the only valid option. Humility, curiosity and openness are the elixirs to a fulfilling life. 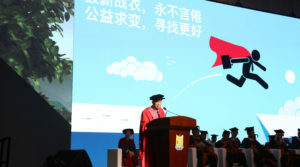 More 2,600 graduates received their degrees at the ceremony. The University has 22,000 students and 110,000 alumni (including continuing education), with medical students accounting for approximately 38%. 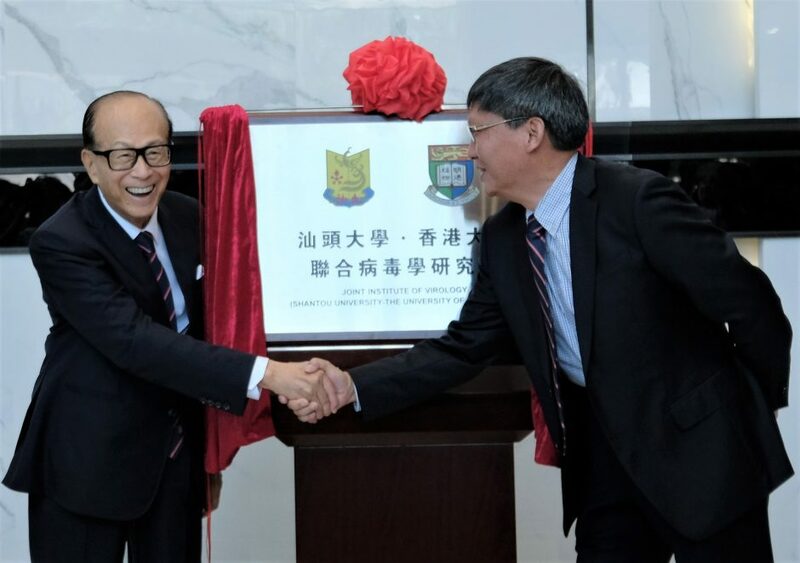 The Foundation has granted over HK$10 billion to support the continuing development of Shantou University.